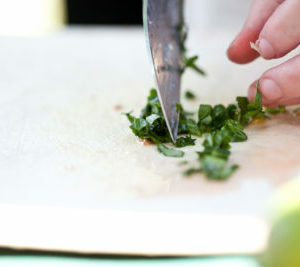 Let our deli do the cooking for you! Pick up delicious sandwiches and find heat ‘n’ serve soups from the deli. In our freezer cases, find heat ‘n’ serve Italian foods. Lots of fresh produce and many varieties of homegrown apples, Carolina strawberries and local greens. Stay tuned for homegrown asparagus coming soon! 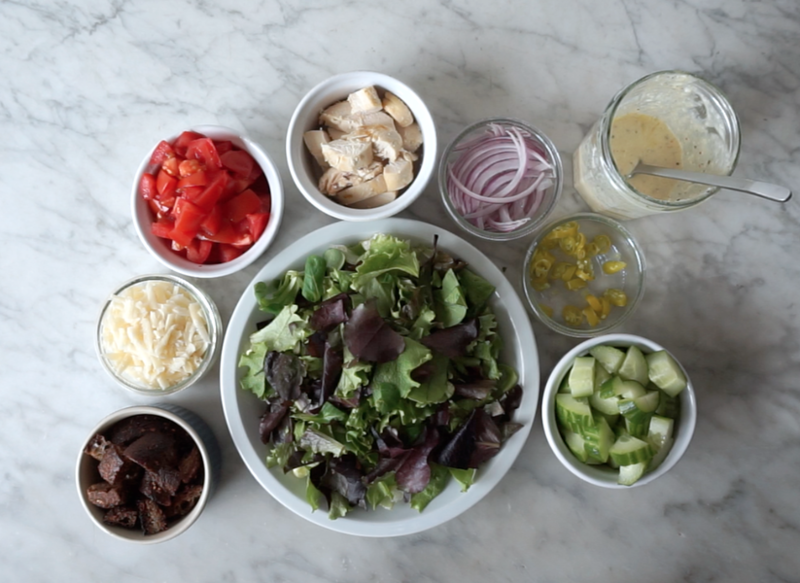 Find Recipes on Our Blog! 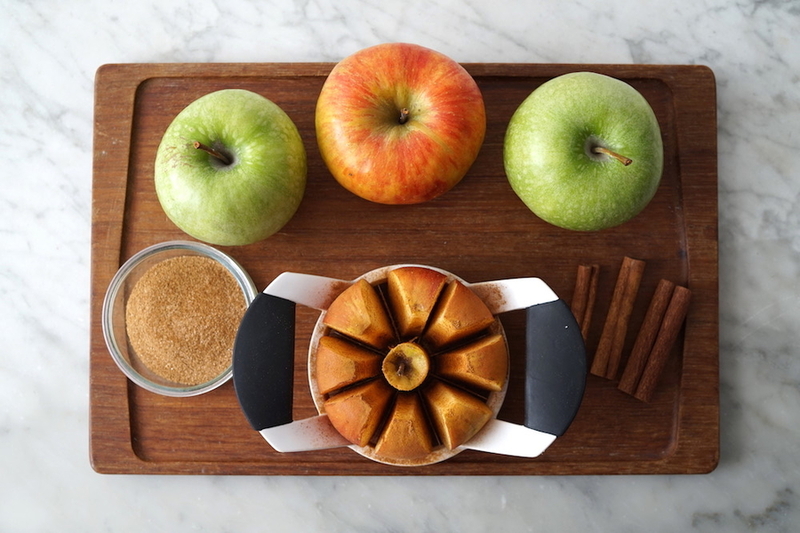 Find recipe inspiration on our blog! Search the archives or keep up with the latest articles. Pin and save your favorites! 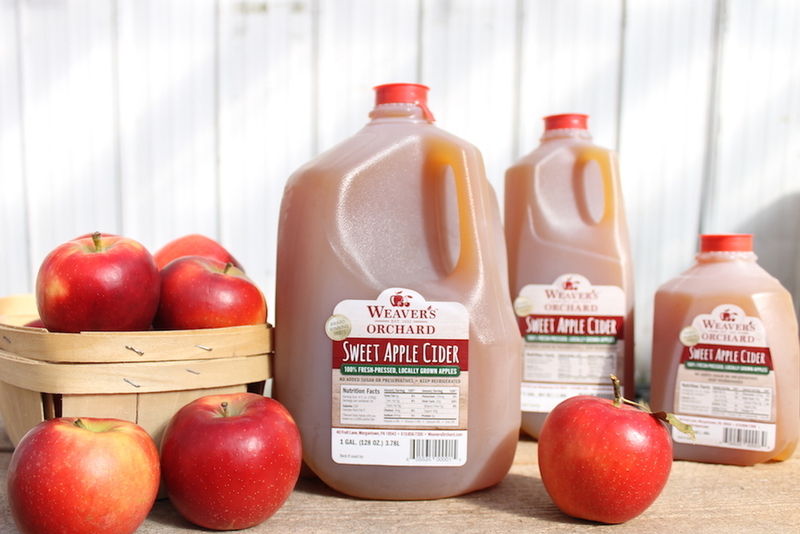 Pick up a gallon of our award-winning freshly pressed apple cider! Pick up deli sandwiches, soups & more! 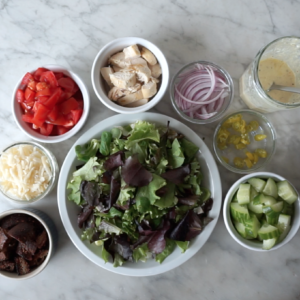 Find delicious deli sandwiches, soups and more in our deli for a quick meal. 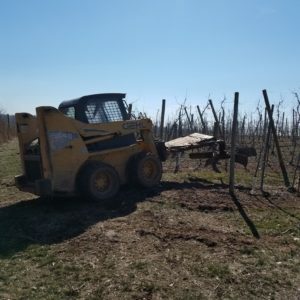 Farm work continues year-round at the orchard. 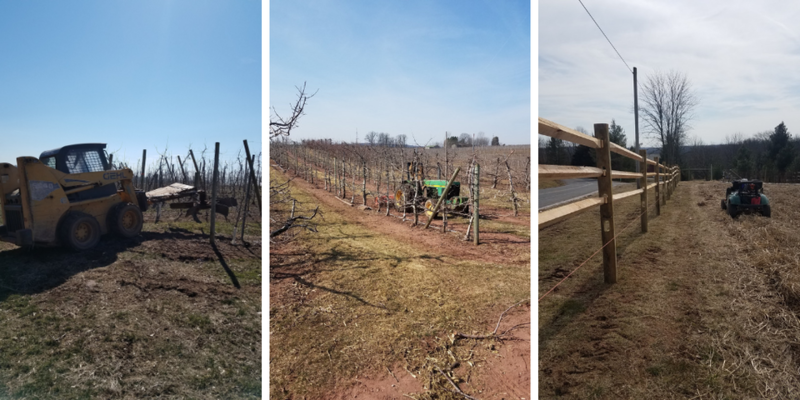 We're getting things ready for spring crops! Find delicious recipes, crop updates, special event information and more on our YouTube Channel. Subscribe so you don't miss any update! 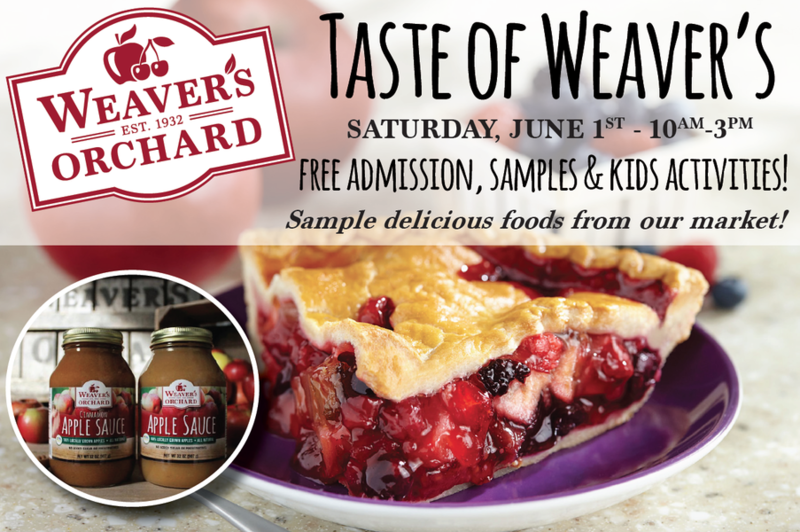 Weaver’s Orchard Farm Market is nestled in the scenic hills of Berks County, just 15 minutes south of Reading, Pa.
Our farm market is open all year! Stop by Monday-Saturday. We are closed on Sundays. Our FARM MARKET is open 8 a.m. – 6 p.m. Monday-Friday and 8 a.m. – 5 p.m. on Saturdays. Find fresh homegrown produce and more when browsing our produce selection. 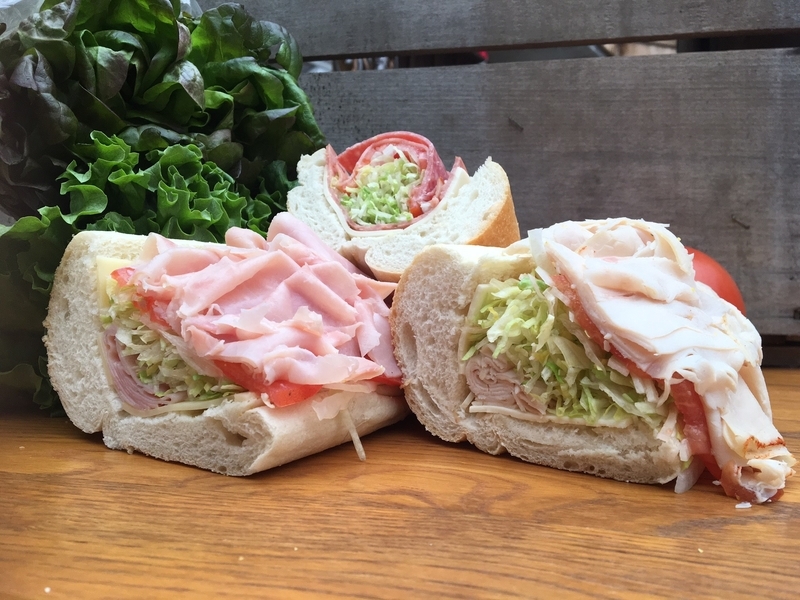 Order sandwiches, salads, and cold cuts from our deli and select locally raised free-range meats and locally made and sourced artisan cheeses. 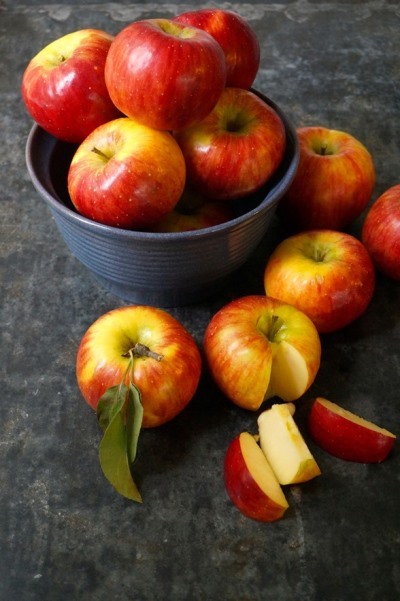 From mid-May to early November, our orchard offers pick-your-own fruit in season. 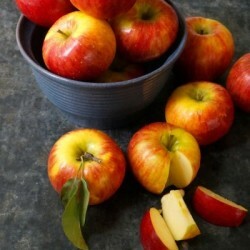 Crops include apples, blackberries, blueberries, cherries, kiwiberries, peaches, pears, plums, pumpkins, raspberries and the season starts in the end of May with strawberries. We use an Integrated Pest Management approach with our farming practices that employs many preventative and organic methods to ensure that our crops and our land remain healthy. 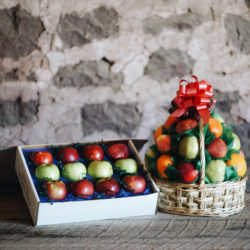 Ship Berks County apples to friends & family far away, or order fruit basket for pick-up or local delivery. Order online, in store or by phone. Find our homegrown produce and our award-winning freshly pressed apple cider in our year-round farm market, which also features a bakery, a deli and a selection of all-natural dairy items and free-range meats. Don’t forget the baked goods and coffee and espresso beverages from Kim’s Café stand at Weaver’s Orchard, open in the mornings! 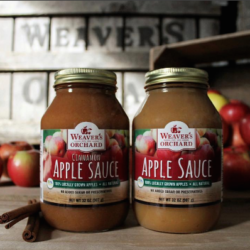 Our homemade applesauce, apple butter, raw honey and many other jarred good and cookbooks make the perfect gift for a teacher, boss, coworker or as a stocking stuffer. Browse our online store and place your order, or shop our market for even more inspiration. Spring & Summer at the Orchard from Deep Focus on Vimeo. Fall at Weaver’s Orchard from Deep Focus on Vimeo.